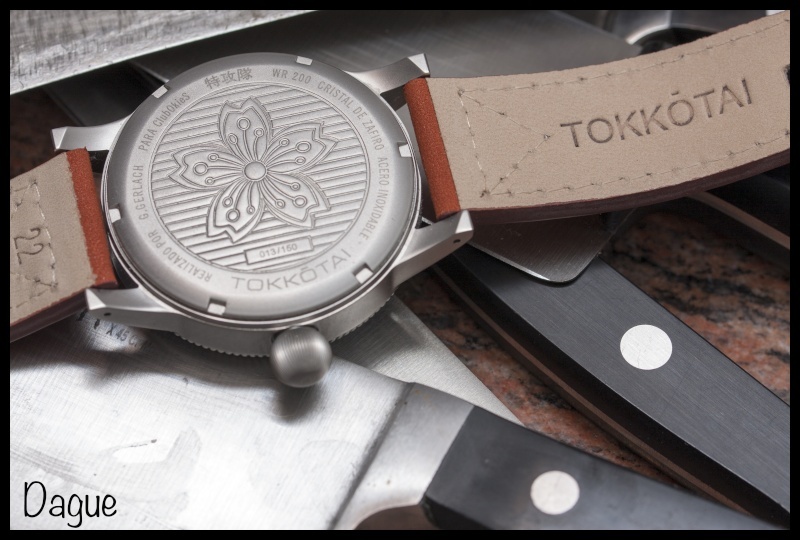 A truly international creation, the Tokkotai is crowdsourced wristwatch. 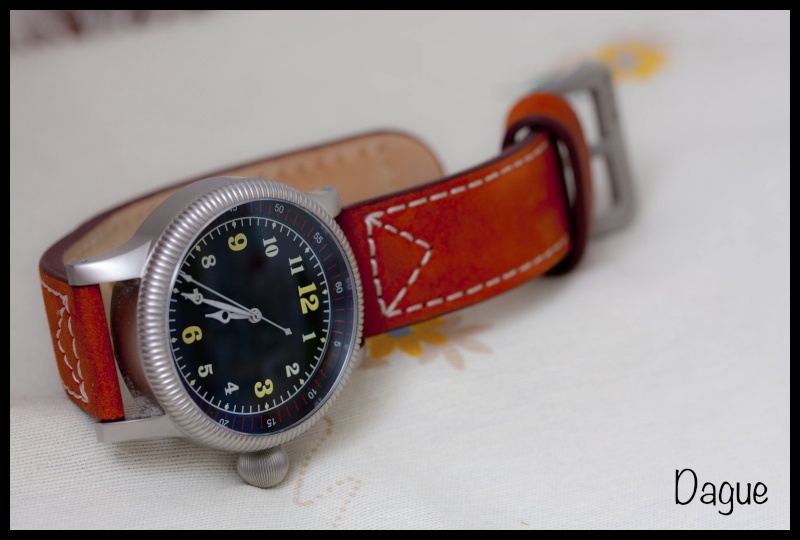 A replica of a Second World War Japanese air force pilot’s watch, the Tokkotai project started on a Spanish watch forum, produced by a Polish firm, and sold to a global group of enthusiasts. Proyecto Tokkotai began in March 2013 with the participants of Club Okies, a Spanish language watch forum, not unlike the Nautilus over at Czech forum Chronomag. 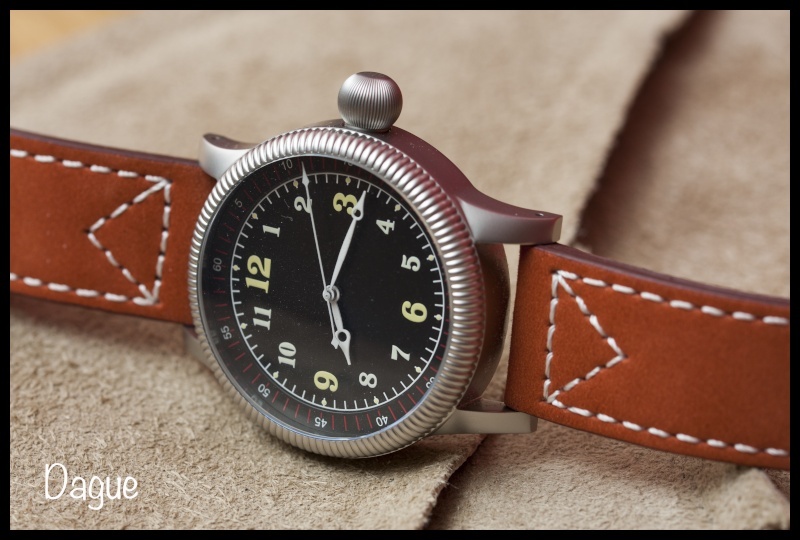 The goal of Project Tokkotai was to make a replica the oversized wristwatch worn by Japanese navy pilots of Second World War. A remarkably affordable timepiece, Project Tokkotai reached fruition within a year, demonstrating what can be achieved with a little imagination and much enthusiastic collaboration. Unlike most modern reissue timepieces which are based on well known timepieces, the Tokkotai project chose to recreate a little known military timepiece. Made by Seikosha, as Seiko was then known, this timepiece has a somewhat controversial history. It was worn by Kamikaze pilots of the Japanese Imperial Navy during the Second World War; Tokkotai is the abbreviation of the unit’s official name, Tokubetsu Kōgekitai. 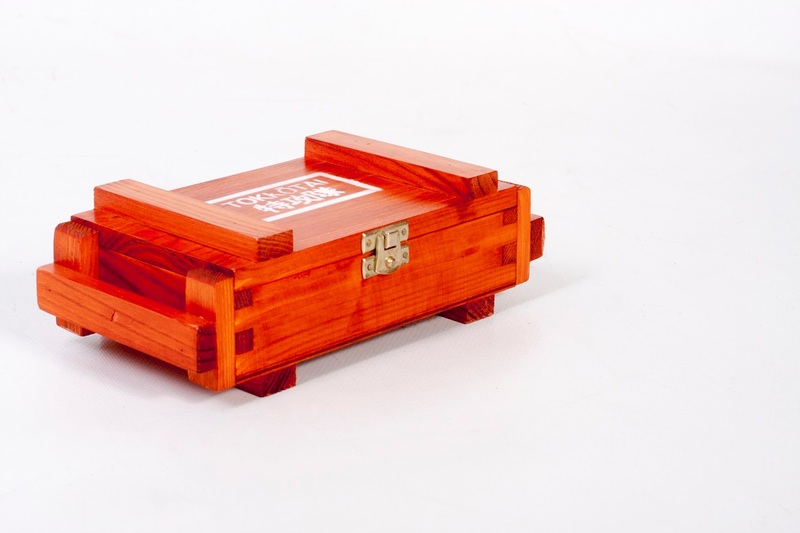 The Tokkotai project was the brainchild of five participants of Club Okies, who helped create and refine the design, based closely on the original. 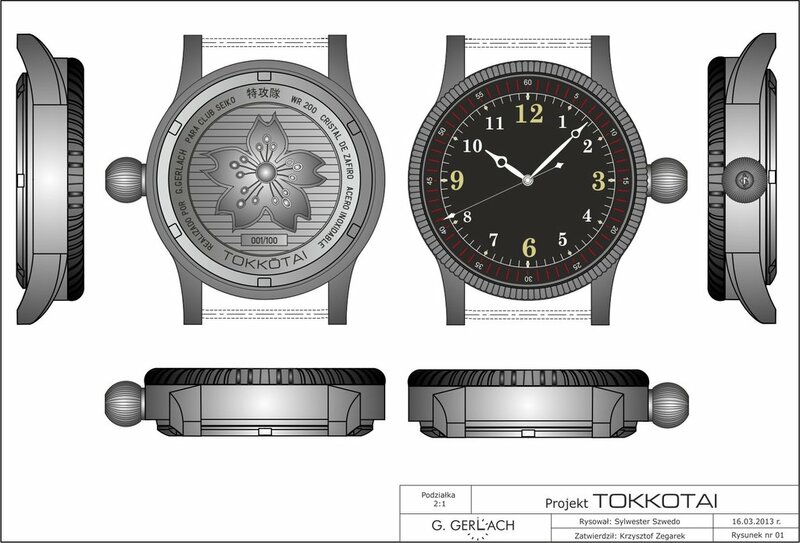 Polish watchmaker G. Gerlach was chosen to manufacture the Tokkotai. Based in Szczecin, a port city in Western Poland, G. Gerlach is a small enterprise named after a nineteenth century Polish industrialist. Priced very affordably, Gerlach timepieces are made in Poland, with Seagull or Seiko mechanical movements. 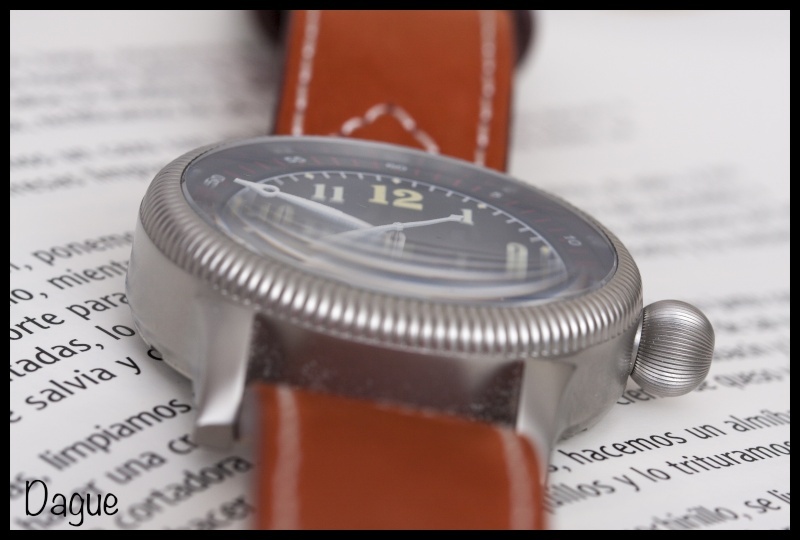 The Tokkotai uses the Seiko NH35 calibre, identical to the 4R35 movement found in entry-level Seiko watches. 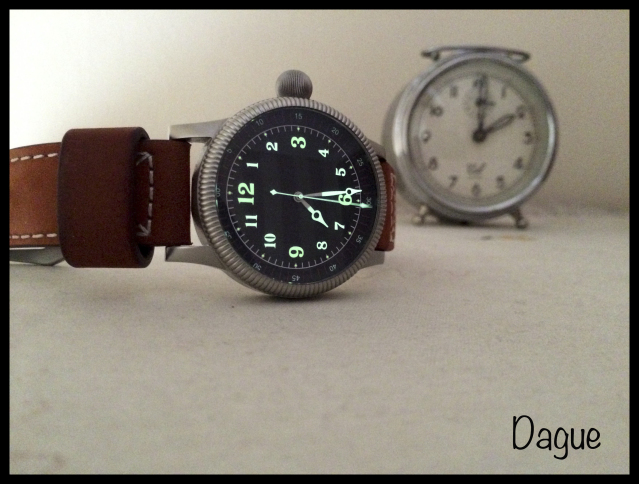 Smaller than the World War 2 original at 43 mm, the sandblasted steel case is nonetheless sizeable. And its sapphire crystal has an anti-reflective coating. The case back features the chrysanthemum symbol of the Japanese Imperial Navy. Thanks to the efforts of Jose, one of the five people behind the project who goes by the name Dague on Club Okies, the Tokkotai project had an international audience. Dague made announcements on several English language web forums, and the Tokkotai was eventually delivered to nearly a dozen countries. This international demand was the reason behind the increase in the edition size of the Tokkotai from the original 100 to 150 pieces. 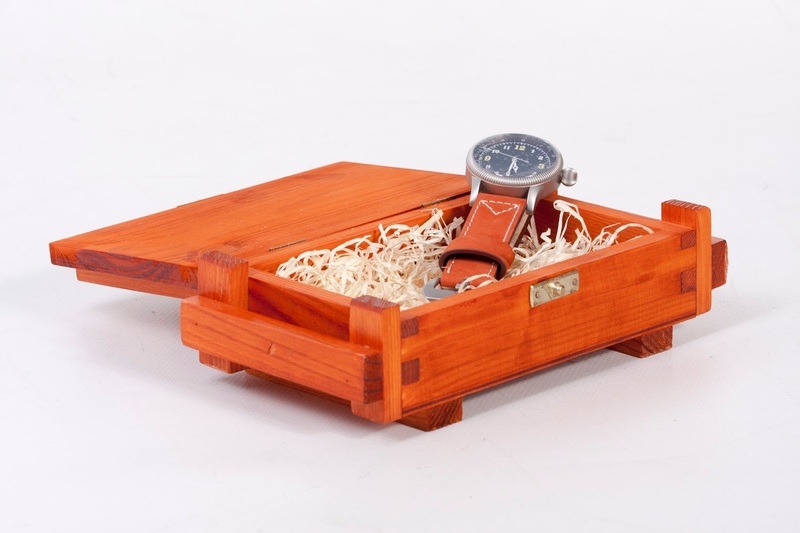 Packaged in a wooden box styled like an ammunition crate, the Tokkotai was delivered on a leather strap as well as a spare canvas NATO band. The Club Okies Tokkotai was offered for just €295 or US$380, paid in three instalments. It sold out quickly and most have been delivered. More information can be found on the Club Okies Proyecto Tokkotai forum.